Our expert sales staff will help you find your New 5th wheel, travel trailer, toy hauler, or park trailer! 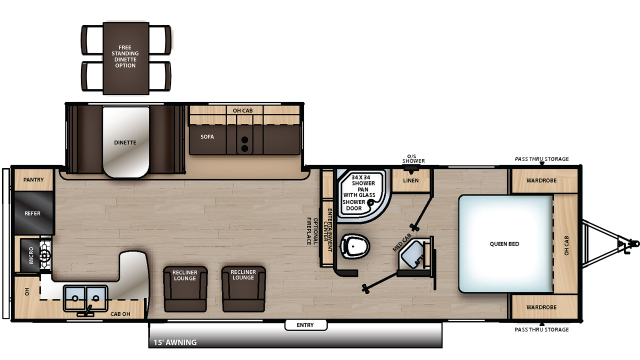 Shop our huge selection of New RVs from the best RV brands in the nation! 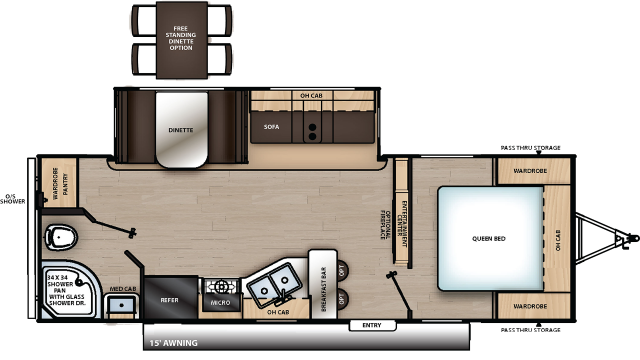 If you would like to custom order an RV made just for you, we’ll be happy to help with that too! Our financing department shops around to find our customers the lowest interest rates possible, and we offer worldwide delivery! 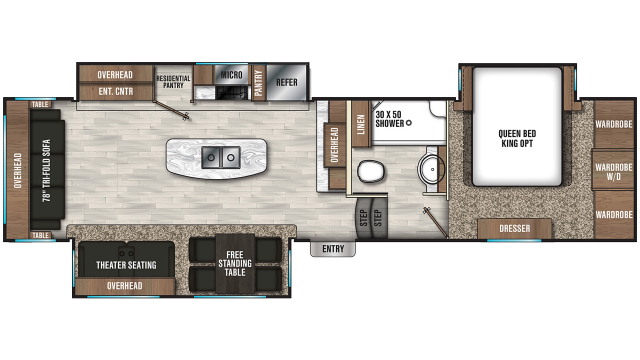 Come shop our full-service RV dealership today for a great deal!